Grey Edge offers Graphic Designing courses in Mumbai for designers, small business owners, creative professionals, print professionals, publishers, press professionals and marketing communications professionals. Our Graphic courses include Corel Draw, Illustrator, Photoshop and InDesign. All courses offer hands on software knowledge and skills that consist of latest tools and features which comply with the best Graphic designing practices to stay abreast with the latest happenings in the field of Graphic Designing. Grey Edge offers Graphic Designing courses in Mumbai that are suitable for designers, small business owners, creative professionals, print professionals, publishers, press professionals and marketing communications professionals. 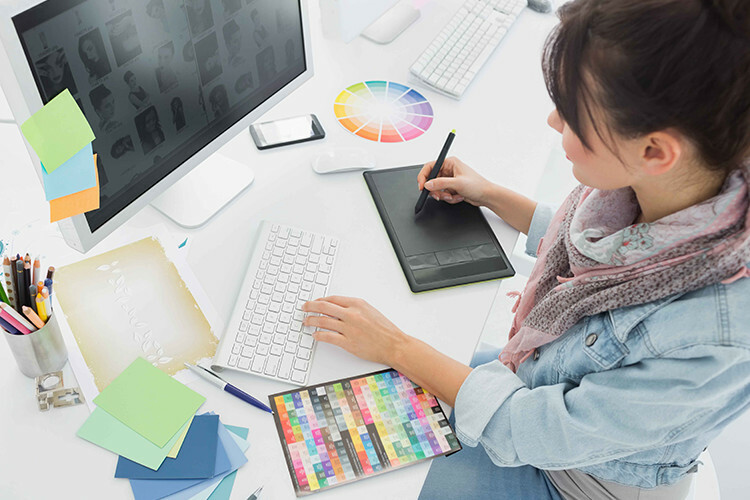 Our Design Courses include CorelDRAW, Illustrator, Photoshop and InDesign. These courses offer hands on software knowledge and skills that consist of latest tools and features which comply with the best Graphic Design practices.